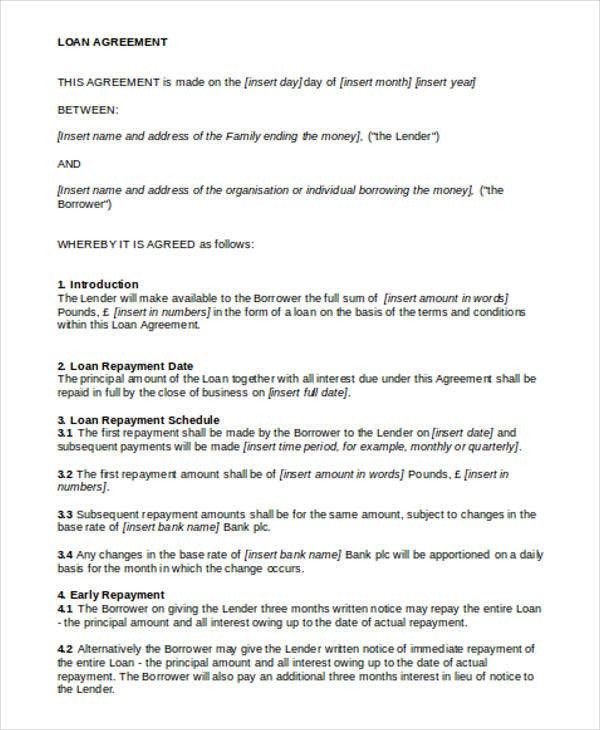 Loan contracts are the agreements that should be followed by a lender and a borrower. 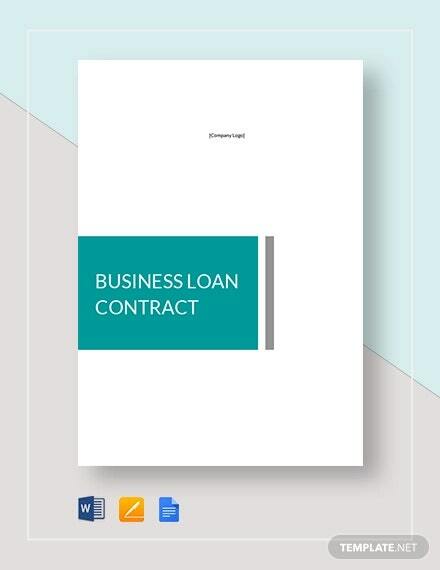 There are different kinds of loan contracts which vary on the purpose and usage of the loan, the conditions that are included in the loan agreement and the type of loan that an entity applied for. 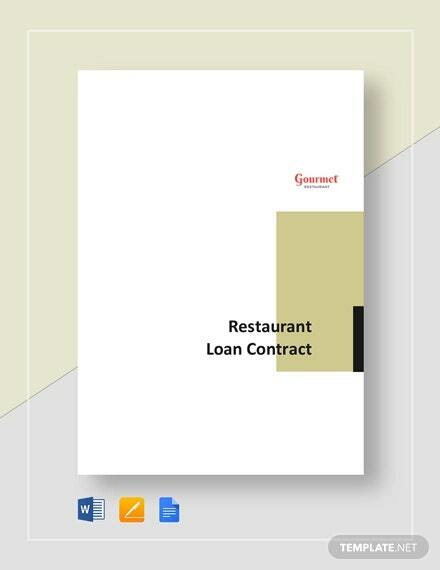 Contract writing is easier if you already have a guide in creating the particular legal contract that is usable for the transaction you will be involved in. 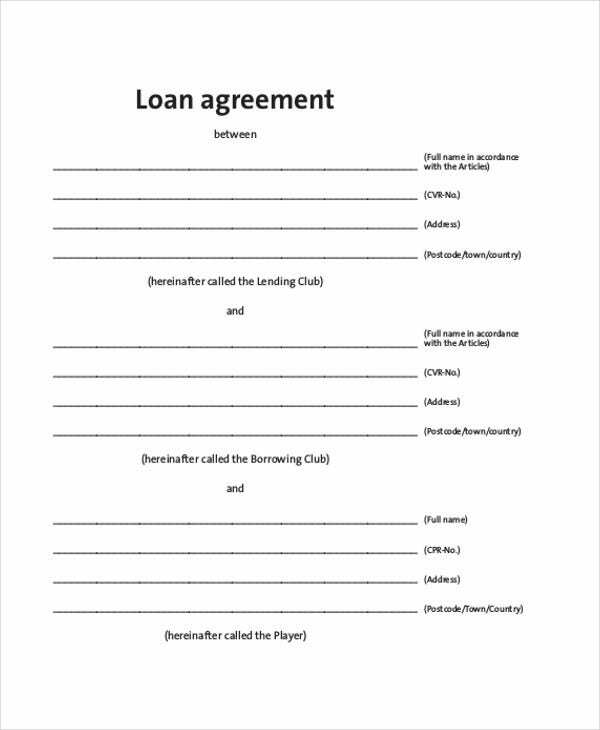 This article contains a variety of loan contract templates and samples which you may all download and use as references in creating the specified document. 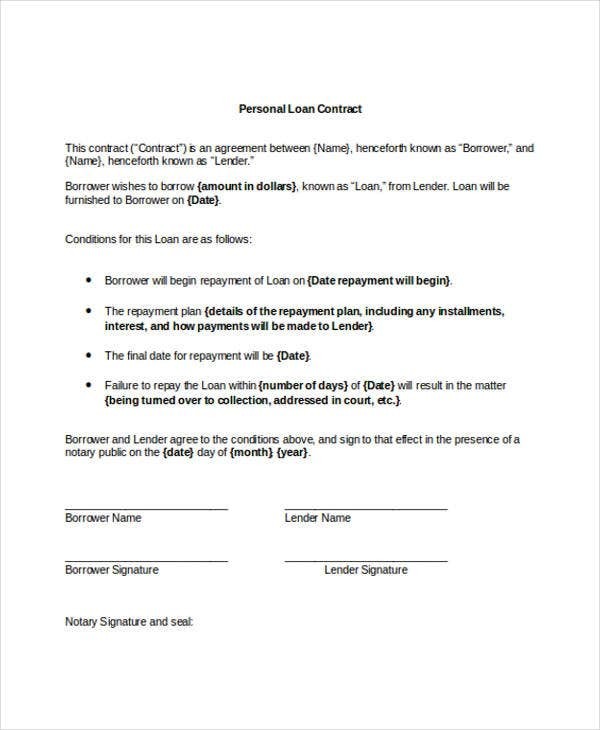 It is similar to a service contract in that a loan contract specifies the amount that needs to be paid. 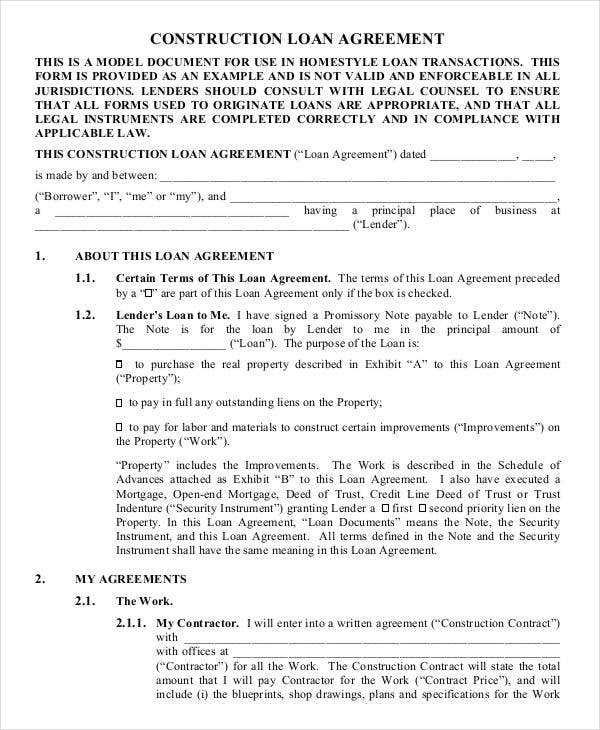 Writing a loan contract and any other contract that requires the listing of items to be given to clients in exchange of a monetary value (like a sales contract) can be a tedious job. They needs to be accurate, complete, and understandable. 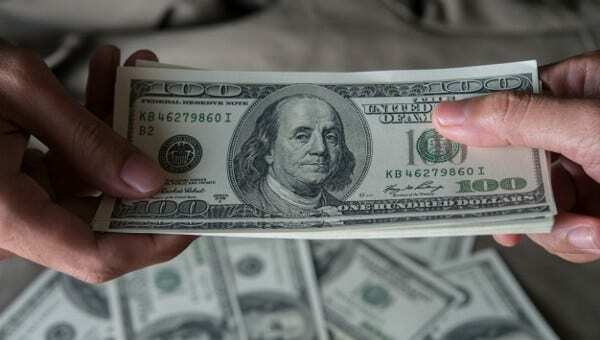 Be specific with the kind of loan involved in the transaction. 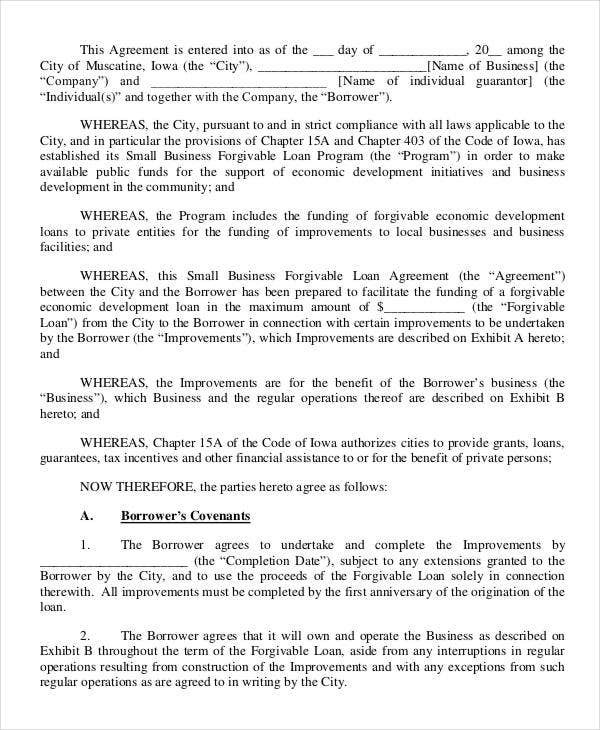 Specify the loan description and the purpose for which it is intended. 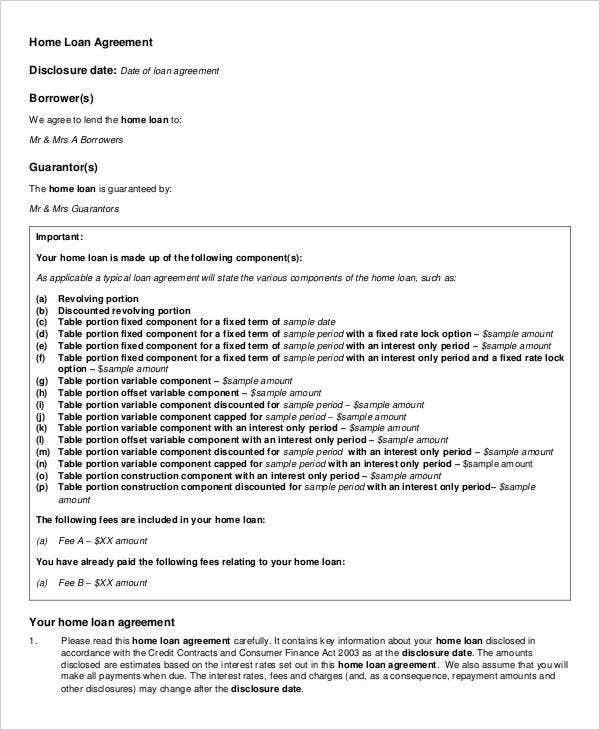 You need to be very precise in discussing the items in a loan contract. Precision allows you to veer away from providing misleading information. 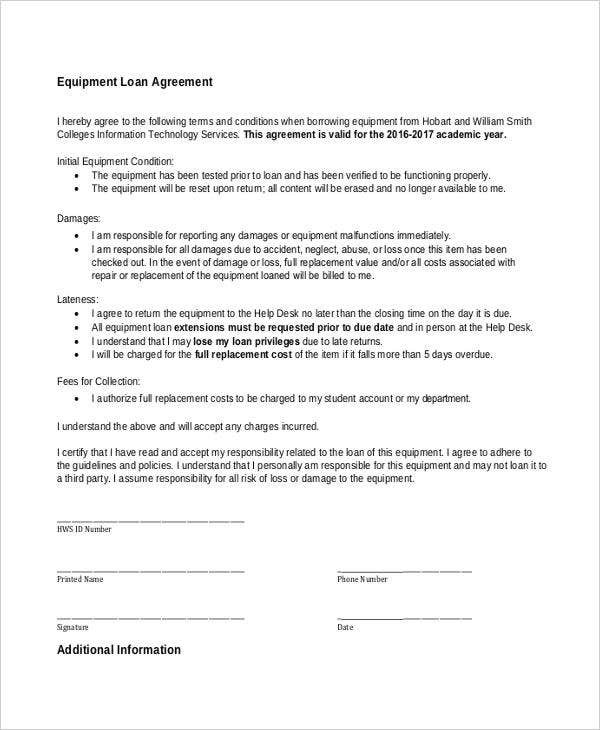 Make sure to have legal consultations to ensure the loan contract you create is just and fair. Ensure that you put the complete amount of the loan and the interest that is involved in the transaction. You should input the repayment option that a client will select to assure that the repayment plan is organized. Provide the due dates in which loan repayments should already be done. 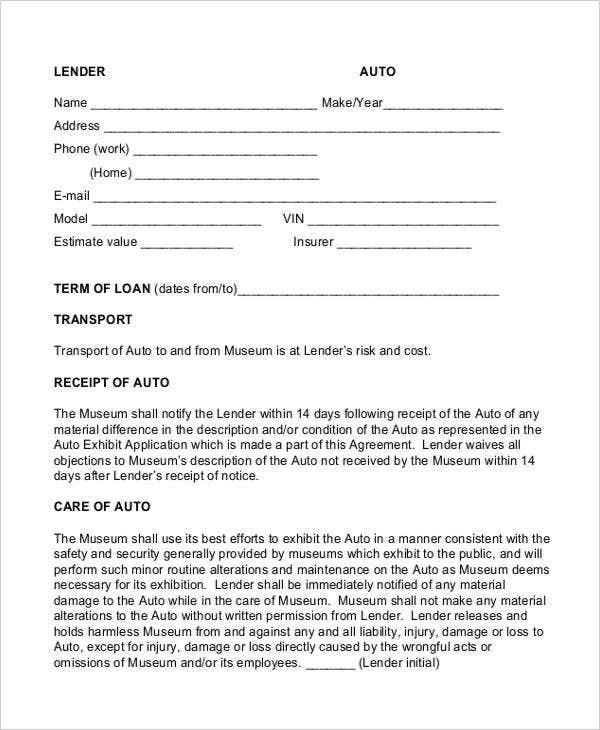 List down information about the terms and conditions for the late fees, collateral, usage of cosigner, loan sales and other details that may be included in a particular money lending transaction. 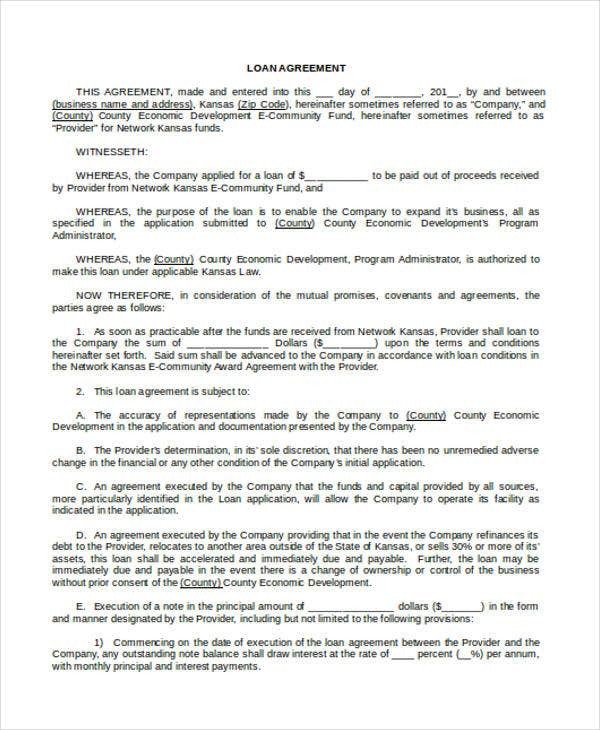 A signature and seal of the entity that served as the grounds for the contract to legally materialize. 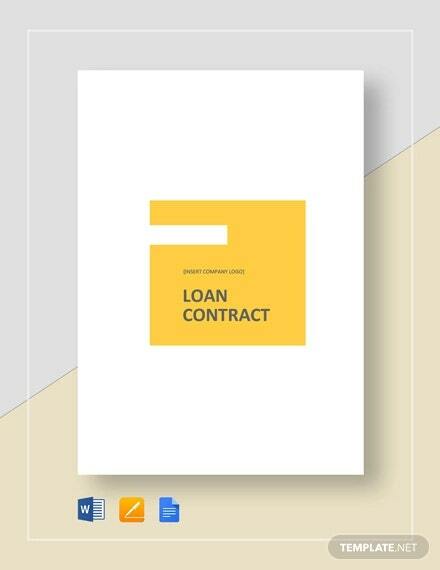 Be aware of the selection of the contract templates that you would like to choose from in creating a loan contract as there are different kinds of loans that you can apply for. Make sure to select the appropriate template for the loan transaction that you will be involved in.